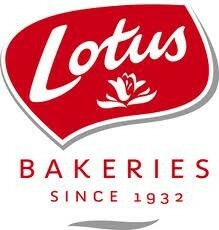 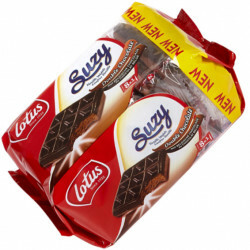 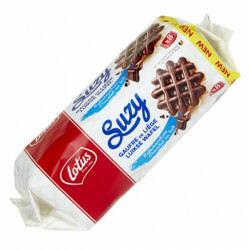 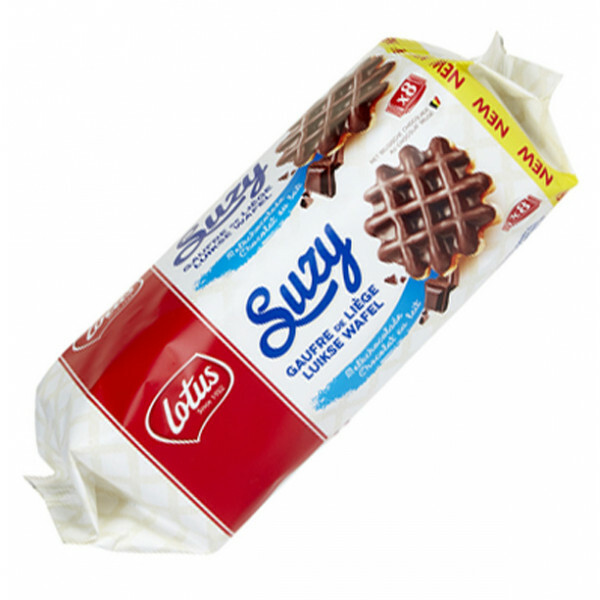 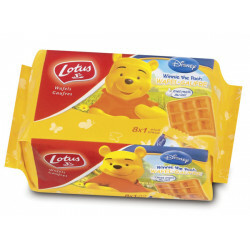 LOTUS offers delicious Suzy Chocolate Liege Waffles that are fully covered with the finest Belgian milk chocolate. 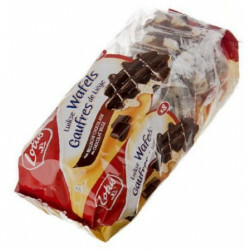 Each waffle is individually wrapped. 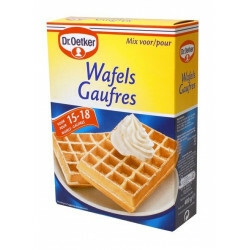 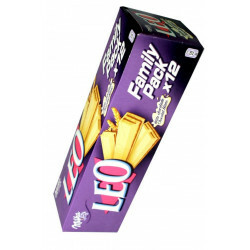 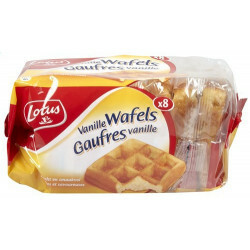 Each pack contains 8 waffles for 460 gr. 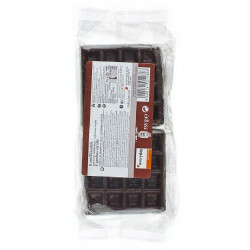 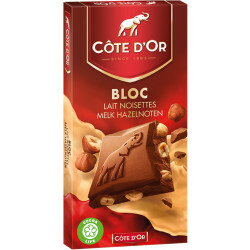 Ingredients: Wheat flour, 18% sugar, vegetable oils (palm oil from sustainable and certified plantations, rapeseed oil), milk chocolate 13% (sugar, cocoa butter, cocoa mass, whole milk powder, whey powder (milk), emulsifier (soy lecithin, E476), natural vanilla flavor), glucose-fructose syrup, ground eggs, yeast, emulsifier (mono- and diglycerides of fatty acids, stearoyl-2- sodium lactylate, soy lecithin), salt, flavor.